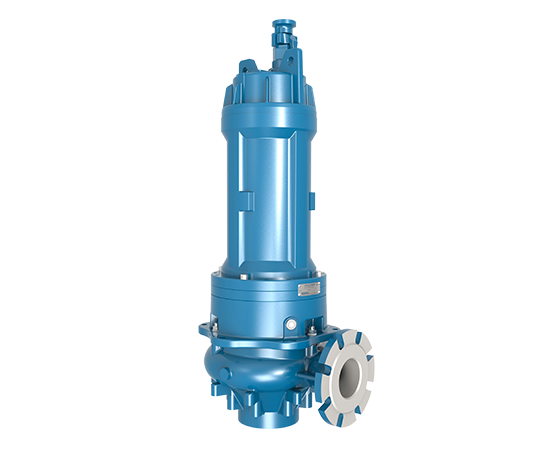 √ Verderhus screw-channel pumps are suitable for the handling of flowable slurries, sludges and solid-laden media such as in wastewater treatment such as thick sludge, sewage and the recirculation of lime chemical. 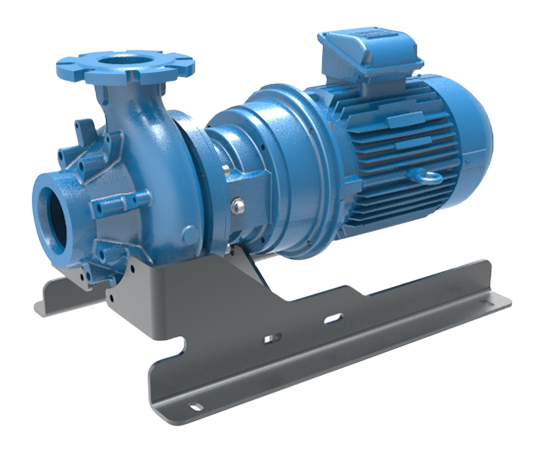 √ Verderhus screw-channel pumps are suitable for the handling of flowable slurries, sludges and solid-laden media where traditional centrifugal pumps would struggle and positive displacement pumps would have a more expensive life cycle cost. 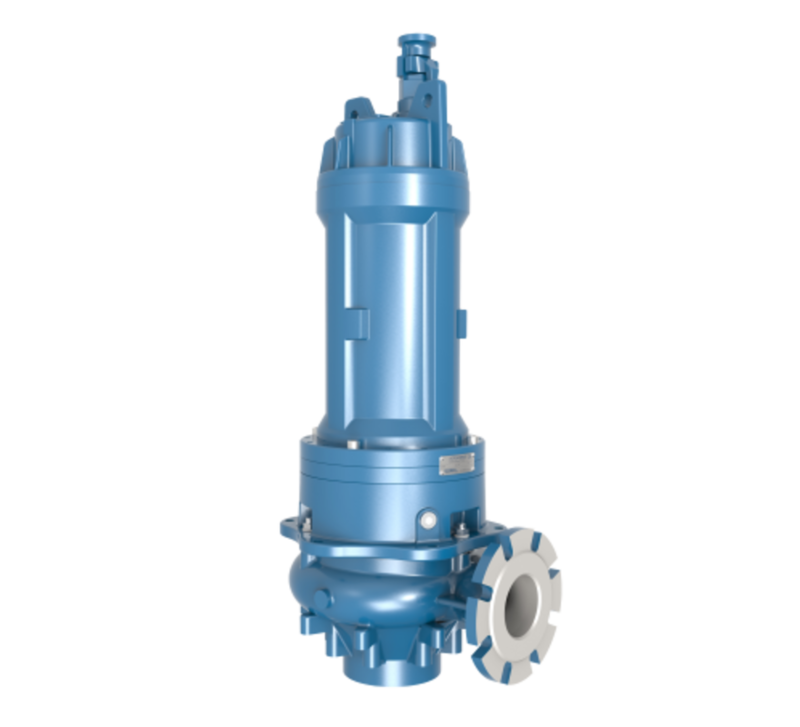 √ Excellent areas where the Verderhus excels is in wastewater treatment such as thick sludge, sewage and the recirculation of lime chemical.